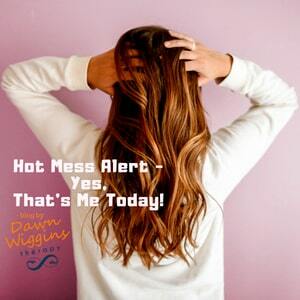 Hot Mess Alert – Yes, That’s Me Today! Yup, that’s me today. A frigging hot mess. It feels like every part of my life is pressing in on me. I’m (*mostly) holding it together for the world, but, inside it’s chaos. 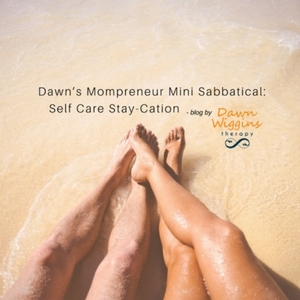 Are you a mompreneur who has taken a mini-sabbatical? Me either. But, it was time for me to practice some radical self-care. It’s been a big year for our family. 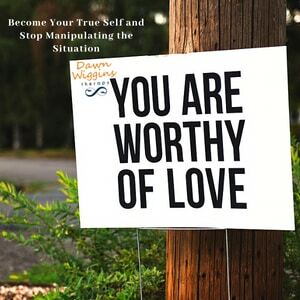 In the last 12 months, we moved, I opened a new office location, my husband started a new career, we sustained a category five hurricane, our kid started Montessori school. You know… just a few things. 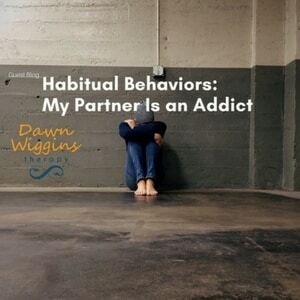 Anonymous guest post from one of my psychotherapy clients: Do you have habitual behaviors? 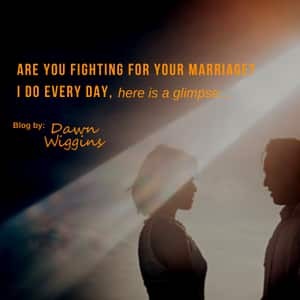 My husband does. And I realize, I do too. Most days he’s not even ashamed of it. He wears “Keys Disease” (aka an alcoholic under the guise of “laid back”) like a badge of honor. 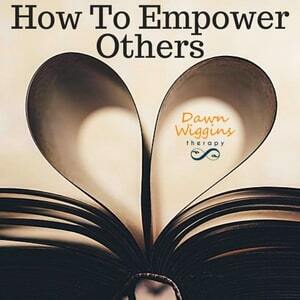 My husband is a chronic alcohol and drug user.